Project Reality v1.0 is bearing down on us, the biggest PR release ever. (no, not fastropes!) 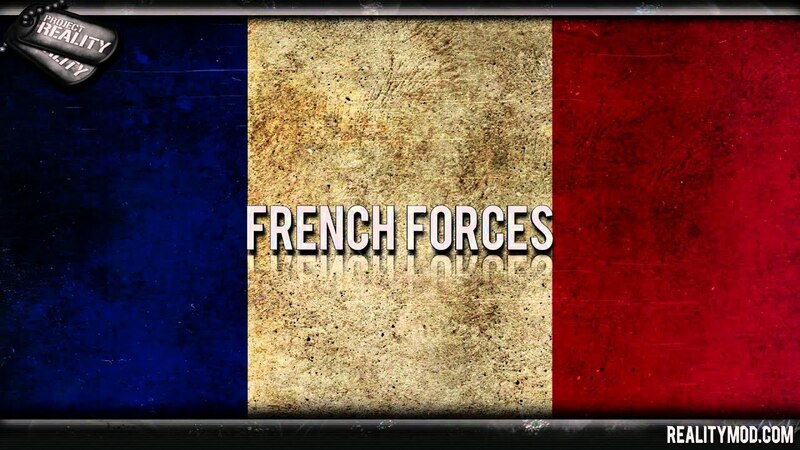 & of course, the new faction, the French Forces, complete with their own camos & kit geometry, new voices & maps, & a whole new arsenal of weapons & vehicles. Stay tuned for more updates on v1.0 from the Project Reality team in the coming weeks & while you wait for v1.0, have a look around TG's own Project Reality forum here. Whether you're a newcomer or a seasoned veteran of the PR mod, you sure do not want to miss out on this one! Dag nangit, I want my PR 1.0!!!!!!! I would finally have the opportunity to ride a Leclerc Tank !